The lack of fear to violate the law has caused many to violate it with impunity. With this, President Duterte called on Congress on Monday (Sept. 12, 2016) to act fast in restoring death penalty in the country. He also put a blame on the past presidents for not having the “balls” to implement the capital punishment, which promoted the culture of lack of accountability among those who opt to commit crimes. “In the Philippines, mayroon tayong death penalty noon. 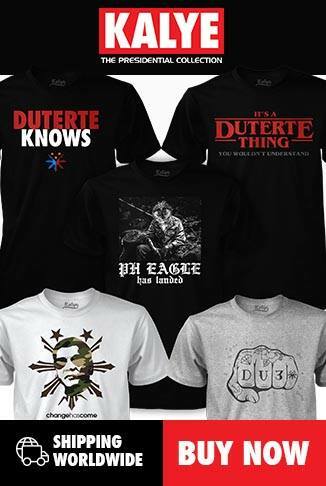 Pero dahil walang mga bayag ito, they never implemented,” he said in a speech among his new appointees in government. “Kasi yung mga leader, hindi talaga inimplement. 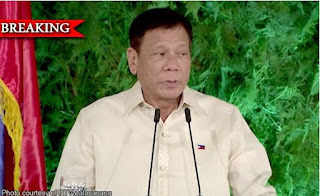 Kung ako ang nagleader noon, at nilagay ninyo ako for the last 17 years… Kaya hinihingi ko ulit,” Duterte said. “The essence of criminal law, is the fear to violate the law. What prevailed was not the fear of the law but impunity and the absence of accountability,” he said. Duterte said he believes in the need to discipline people by instilling fear. He cited his 24-hour ultimatum for government officials linked to drugs to surrender or face death, which prompted some to scramble and turn over themselves to the Philippine National Police.